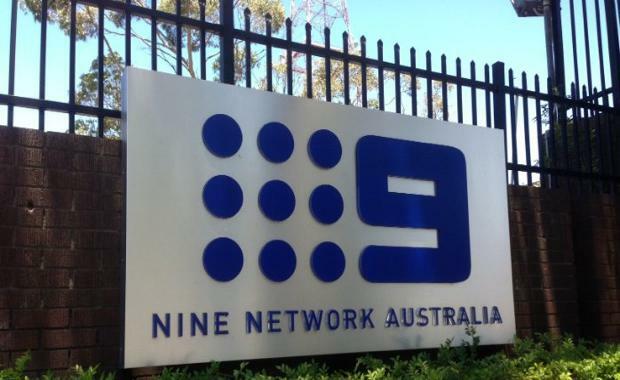 Nine Entertainment Co has sold the Channel Nine studios in Willoughby for $147,500,000 following one of the year's most competitive residential site sale campaigns. Hong Kong-based property investor and developer Euro Properties has secured the prized north shore Sydney property, which has an approved concept plan for the development of up to 400 residential dwellings in five apartment buildings and two rows of terrace houses. CBRE's Matt Ramsay, Scott Gray-Spencer and Ben Wicks steered the international Expressions of Interest Campaign, which generated significant local and offshore developer and investor interest. Nine has sold the 2.9ha property on the basis of a five-year leaseback, providing time for network to secure new Sydney premises and relocate. Mr Ramsay said CBRE has received 17 bids from a range of high profile local and international investors and developers. "Buyers were attracted by the site's location, the concept plan approval and the covenant Nine provides for the next five years," Mr Ramsay said. "Sydney's lower north shore residential market has been undersupplied for some time and this site provides a key opportunity to deliver a project of significant scale in a highly desirable location. "The site concept plan was approved in January 2015, providing for a total gross floor area (GFA) of 37,136sqm. This includes up to 35,886sqm of residential GFA in as many of 400 residential dwellings. Mr Ramsay said the sale terms and lease structure has ensured maximum participation from local and offshore developers. "Euro fought off strong competition from local investors to secure the site in their latest foray into Australia," Mr Ramsay said, adding that foreign investment in the Australian property market was at an all-time high, bolstered by lower $AUD.